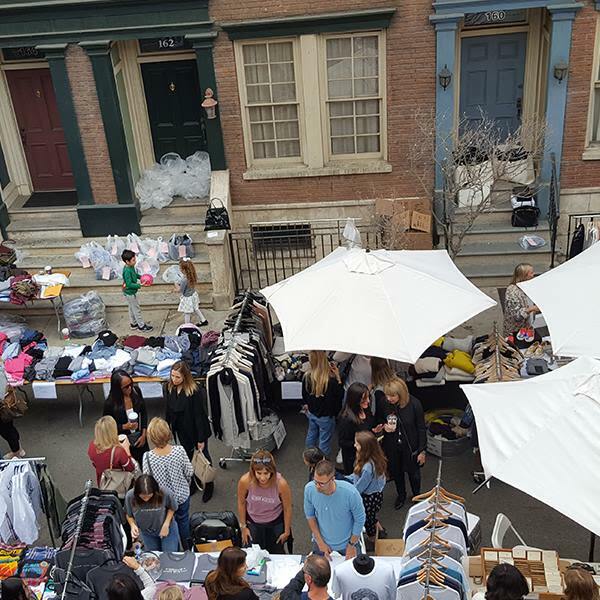 Join Laurence School on the CBS Studio Center Backlot this Sunday for a curated selection of designer fashions, accessories, home décor, and gifts - all at exclusive prices! 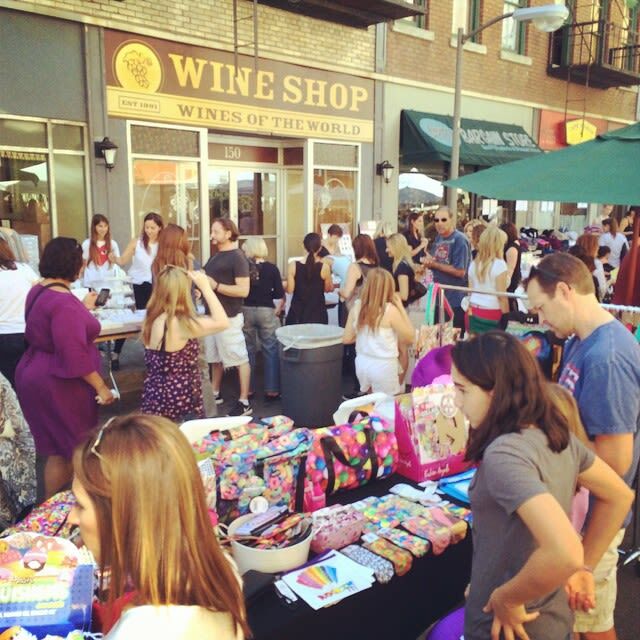 20% of proceeds benefit Laurence School. Please bring photo ID to security gate for admission.